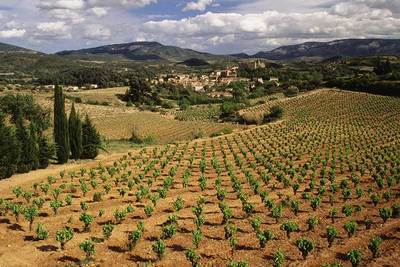 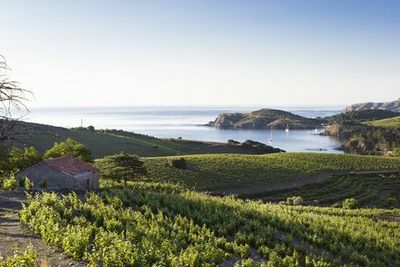 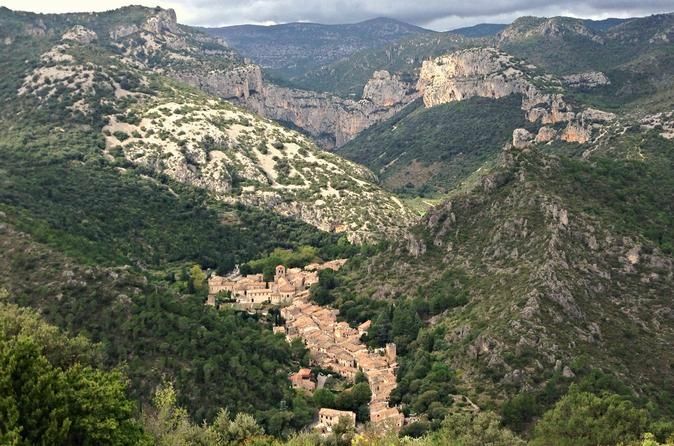 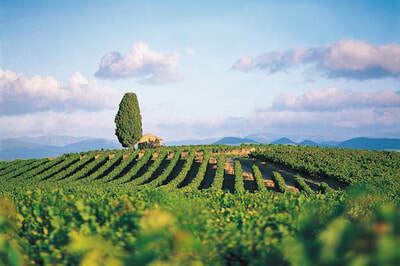 Discover the landscape and flavors of France's Languedoc wine region. Visit two wineries complete with wine tastings. Explore scenic vineyards and learn about grape varieties and the winemaking process. 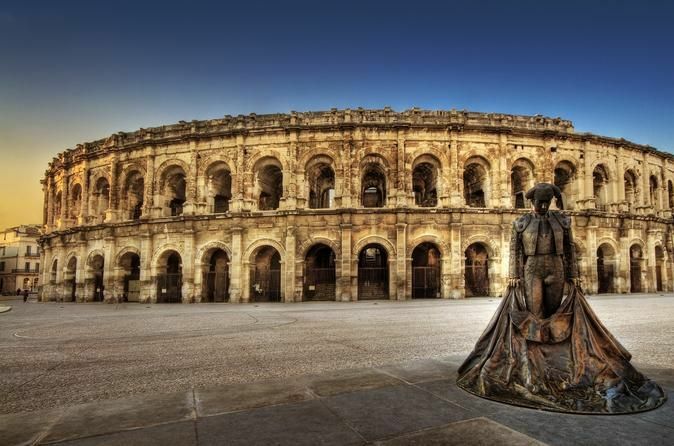 Meet with your private driver at the Sète Port to begin your half day excursion into France's Languedoc region. 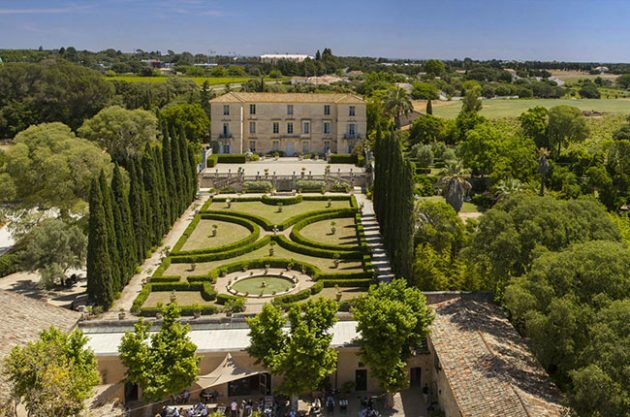 Take a panoramic drive through the emerald green landscape of the vineyards, and immerse yourself into the culture of wine so characteristic of France. 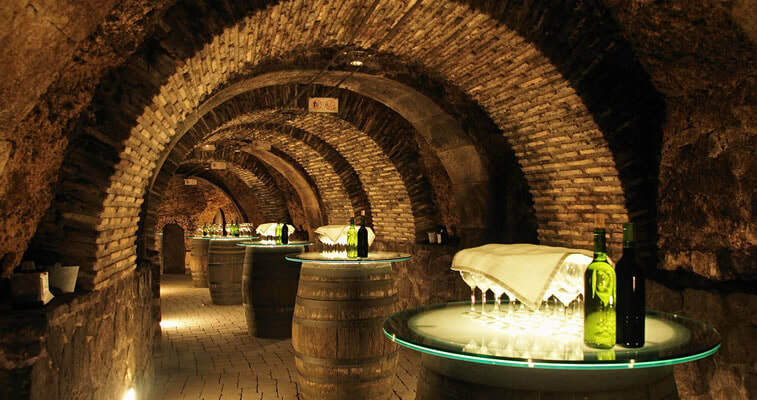 Your excursion will offer you the opportunity to visit two wineries, where you can have a cellar tour to learn more about the local production of wine, and a chance to taste different varietals, both red and white. 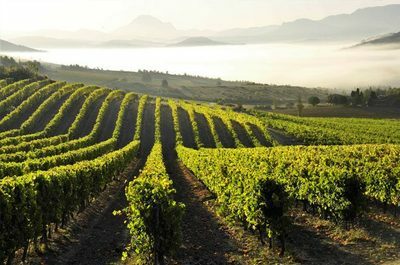 You will learn everything about the history of the grape varieties as well as all about the winemaking process, and the aging in oak barrels. At the end of your tour, your driver will return you to the Sète Port.